The figure used for this unit is a Heroclix figure from the Sinister set. Its model number and name are #093 / Ka-Zar. 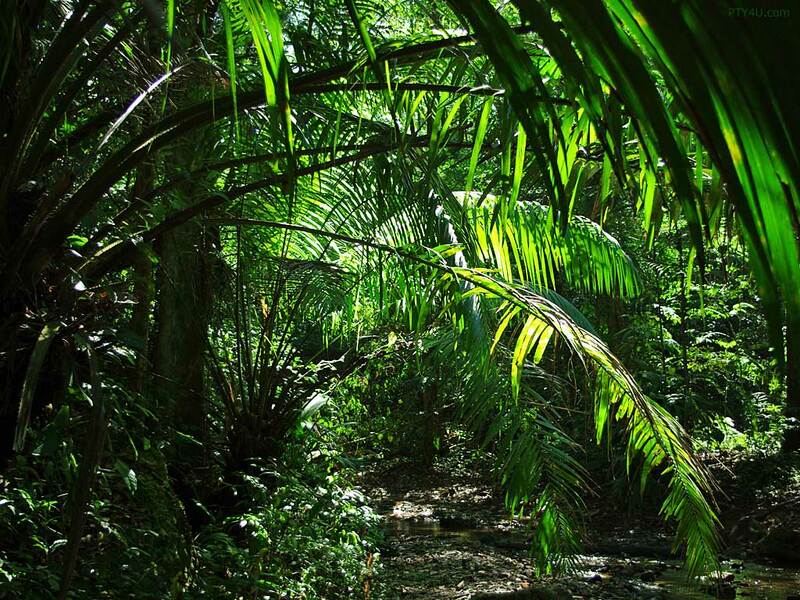 Character Bio - Lord Robert Plunder discovered the hidden jungle in the Antarctic continent that became known as the Savage Land. A tribe of barbaric Man-Apes killed Lord Plunder, but as they attacked his infant son, Kevin, they were driven off by Zabu, the last survivor of a species of saber-toothed tiger that the Man-Apes had hunted to near extinction. Immediately forming an empathic bond, Zabu took Kevin to the Land of Mists, a region where the Man-Apes refused to set foot. The encounter soon passed into the Man-Apes' legends, and young Kevin was given the name Ka-Zar, which means son of the tiger. may be chosen for Zabu's Hunter's Companion special power. As a Human, Ka-Zar interacts differently with certain special powers. Current Special Powers that Interact Differently with Humans. Last edited by Ronin; November 5th, 2017 at 03:51 PM. 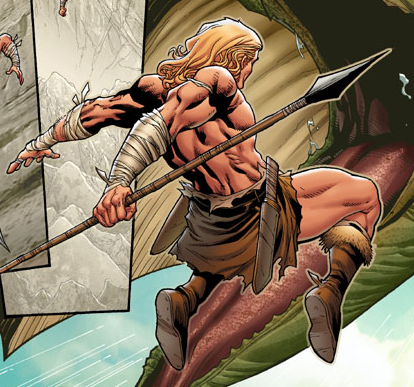 At the start of the game, you may choose one opponent's Unique or Event Hero to be Ka-Zar's Prey. When a numbered Order Marker is revealed on the Prey's card, you may immediately move Ka-Zar up to 3 spaces. When moving with Big Game Tracker, Ka-Zar is never attacked when leaving engagements. If Ka-Zar attacks his Prey, he may attack his Prey one additional time. At any point before, during, or after moving Ka-Zar, if he is adjacent to an Evergreen Tree or Jungle Piece, you may place Ka-Zar on any unoccupied space adjacent to that Evergreen Tree or Jungle Piece. When Ka-Zar moves with Vine Swing, he will not take any leaving engagement attacks. Ka-Zar cannot use Vine Swing more than 3 times in a single turn. While he is adjacent to an Evergreen Tree or Jungle Piece, Ka-Zar adds 1 die to his attack and he cannot be targeted by opponents' non-adjacent figures for any attacks or for any opponents' special powers that require clear sight. Last edited by SirGalahad; April 28th, 2014 at 12:10 PM. Last edited by Zettian Juggernaut; November 20th, 2013 at 09:06 PM. Be consistent with the order of the tree and the piece. Do you want him to be able to move onto glyphs with MotJ? Anything against any of these for the comic art? Other than that, not much else to say. I don't really know much about him, so... Although I am curious if he should be Ruler or Lord or something similar...? I like the design, I love the thematic visual of him swinging through the trees. BGT is a great reuse. At any point before, during, or after moving Ka-Zar, if he is adjacent to an Evergreen Tree or Jungle piece you may place Ka-Zar on any unoccupied space adjacent to that Evergreen Tree or Jungle piece. When Ka-Zar moves with Master of the Jungle, he will not take any leaving engagement attacks. Ka-Zar cannot use Master of the Jungle more than three times in a single turn. Add 1 die to Ka-Zar's attack and defense while he is adjacent to an Evergreen Tree or Jungle piece. Mostly that just separates the two effects, but I did enhance Jungle Strength to be more like Water Strength for consistency, though that change wouldn't be needed. I like that second one if you cropped it right. From what I know of the character, Lord/Ruler wouldn't really fit. He is in charge, but not in that sense. He is definitely a hunter though. I'm in favor of the split, and in favor of him using Master of the Jungle to move onto Glyphs as it's already a pretty niche power. Lord/Ruler isn't appropriate (he's a Lord, but mostly just in title). Protector or Defender might be appropriate, but I think Hunter is ideal. I could go with the split. The Second one would looks good if you cropped it right. Lord/Ruler really isn't Ka-Zar, Hunter fits him best. I like what ya got ZJ, looks interesting and fun. Dig that swinging through the trees theme. I'd also be in favor of splitting Master of the Jungle into two powers, Vine Swing, and Jungle Strength 1. Being a terrain based power I don't think it would be to powerful to increase his attack and defense, like Viegon suggested. Hmm... Not much to say at this juncture. Other than to echo my agreement to splitting the jungle swing and strength powers. Looks like a great design to me. I also like the idea of allowing him to move onto glyphs. I agree with all of this. If we want to make the first power "Vine Swing," I think we should name Jungle Strength "King of the Jungle" instead (maybe give him +1 attack and +2 defense to sell that usage?). Okay, I'll make those changes tomorrow when the breathing pared is up. That could, though my plan was to reuse Vine Swing and Jungle Strength on Shanna. Though I think I might bump Jungle Strength to +1 Attack and +1 Defense.